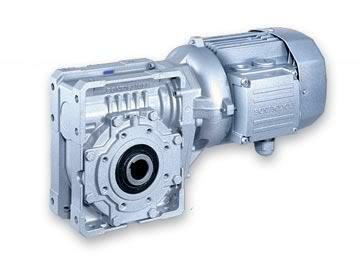 UK Drive Sytems supply and repair Industrial and small AC Motors and Gearmotors for many industrial applications. email paul@drivesystemsuk.com or tell us your requirements. 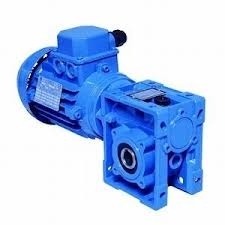 Known for the manufacture of high precision gears with low backlash. AC and DC motors and servomotors form a large part of the product range including worm gears, spur-bevel gears, planetary gears. 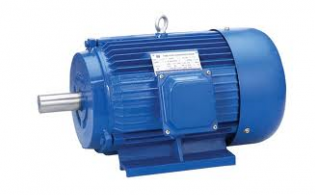 ZD motors are widely used for many types of industrial processes and are a first choice due to low price, good quality and exact replacement compatibility. 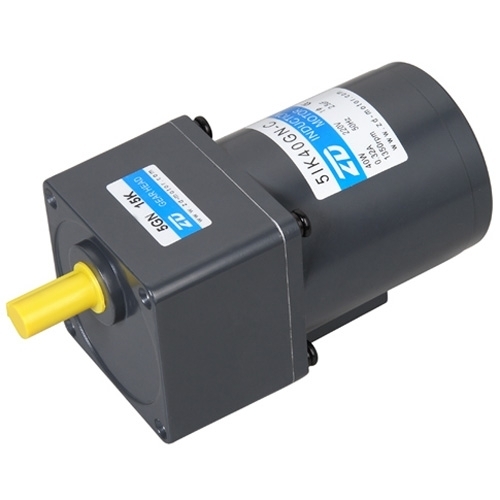 The ZD motor range includes quality Brake Motors, DC Motors, Induction Motors, Reversible Motors, Speed Control Motors, Torque Motors, Right Angle Motors, Micro Motors, Brushless Motors, Pump Motors and Planetary Gear Motors.